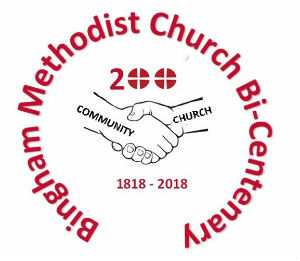 To commemorate 200 years of Methodist witness on the site of the new Methodist Centre, we are holding a series of events for church members, friends and the wider community. This is an opportunity to extend the hand of friendship and share our magnificent facilities with a varied programme of music, art, worship and fellowship. All the events will be advertised at the Methodist Centre and also on this website. For tickets and enquiries click here.